President Barack Obama and Chinese President Xi Jinping have set a goal to lower carbon-dioxide emissions in the U.S. and China by 26 to 28 percent below 2005 levels by 2025. If there's one common denominator in all of this year's alt-fuel offerings it's efficiency, which extends from the fuel type to include advanced materials and design. 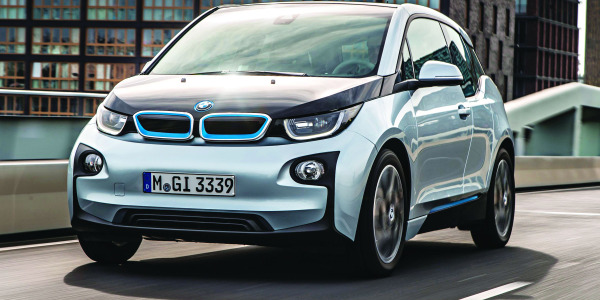 The 2015 model year has been a good one for alternative fuel vehicles, not only in the amount of vehicles but also in variety. 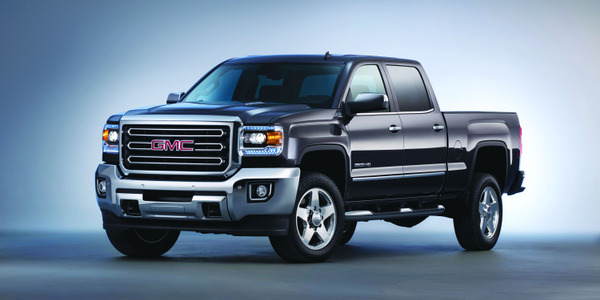 With so many options out there from Chevrolet Silverado to the Hyundai Tucson Fuel Cell, any fleet driver or manager can find the vehicle tailored to their needs. Click to read the full story. Photos courtesy of manufacturers. 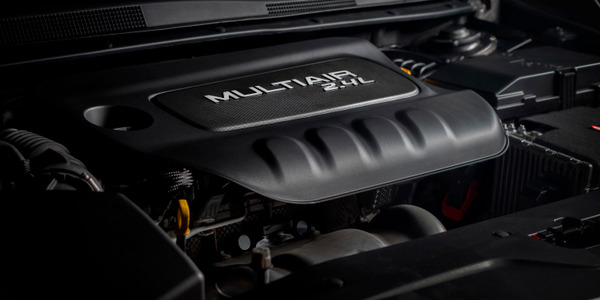 Chrysler Group is offering fuel-saving engine stop-start (ESS) technology as standard equipment on certain models of the 2015 Jeep Cherokee mid-size SUV and all-new 2015 Chrysler 200 mid-size sedan. In honor of Earth Day, we look back at the number of fleet professionals who have been acknowledged as Green Fleet Sustainability All-Stars this past year. 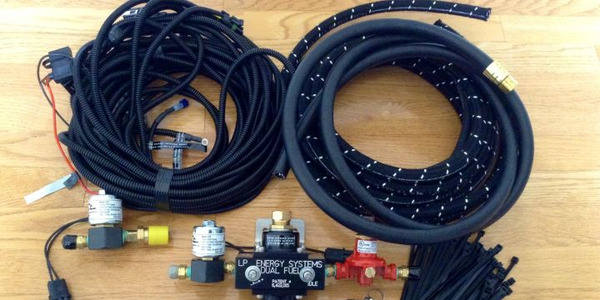 LP Energy Systems has introduced its Dual Fuel System for diesel and gasoline engines that improves fuel economy while reducing harmful emissions. The system injects propane vapor into the fuel mixture. 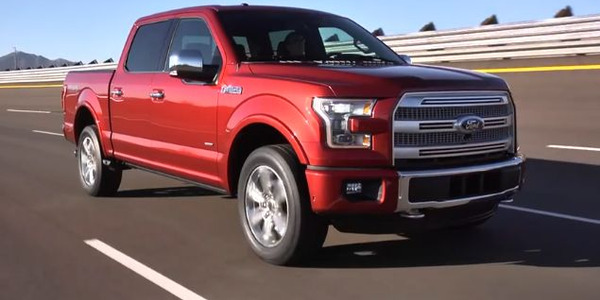 This Ford Motor Co. video gives an overview of the new F-150 pickup truck. Ford executives discuss their reasoning behind producing the first mass-market mostly aluminum vehicle. Read more about the vehicle here. “Going green” is not always about buying the latest and greatest alt-fuel vehicles. Companies must also look at how fuel efficiency, TCO and infrastructure costs affect their choices. 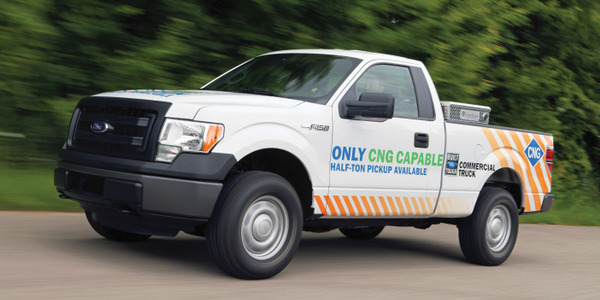 The 2014 model-year will see all-new hybrid, electric, extended-range electric, compressed natural gas (CNG), diesel, and even some highly fuel-efficient gasoline models. 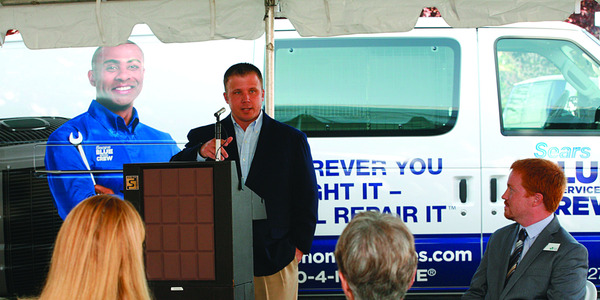 Serving commercial and government industries with maintenance, repair, and operational supplies. 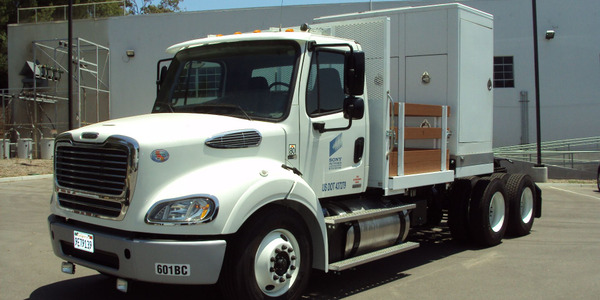 Sony Pictures replaced 29 of its vehicles with updated, CARB-compliant gasoline and diesel models. 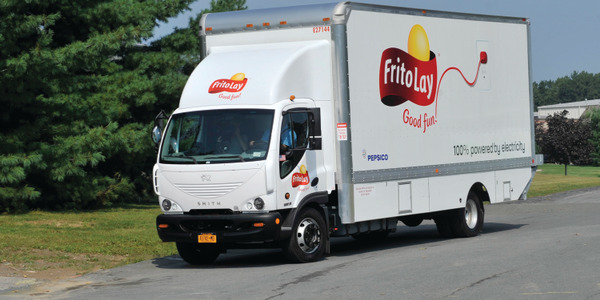 Delivery, food, and beverage fleets — and everything in between — have proven that it is possible to reduce emissions today, with just a small investment in time and money. 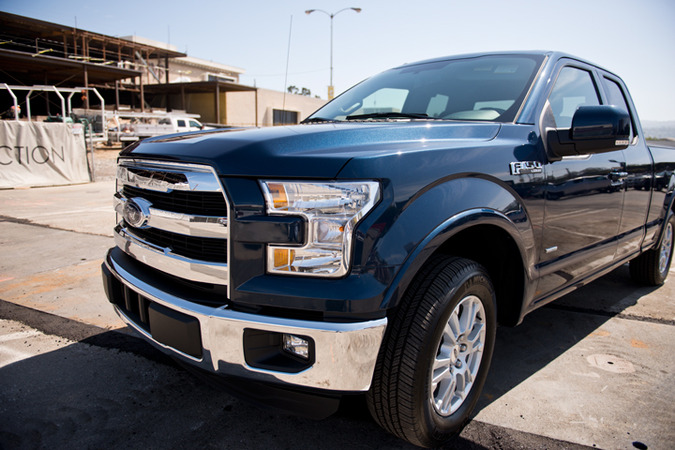 Ford has designed a new tool to help fleets make the most informed purchase decision possible when selecting fuel-efficient vehicles. 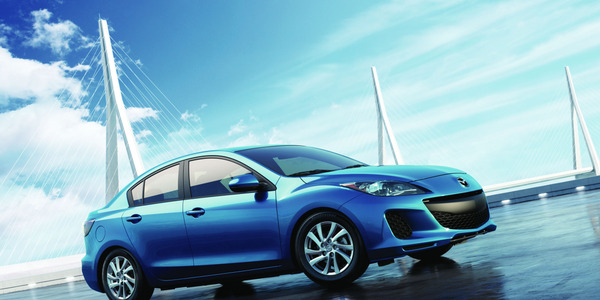 The Mazda3 enters 2012 offering significantly improved fuel economy, thanks to its SKYACTIV Technology. 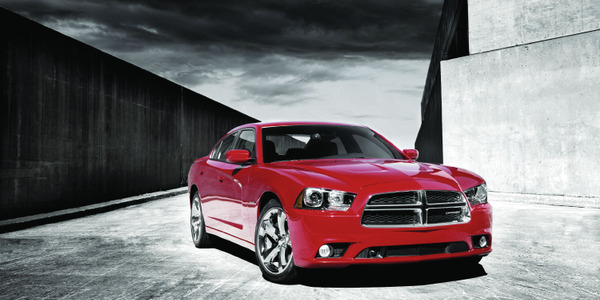 The 2011 Dodge Charger features an all-new 3.6L Pentastar V-6 engine, which provides the Charger SE with 63-percent more standard horsepower, 36-percent more standard torque, and increased fuel economy, when compared to the previous, entry-level 2.7L V-6 engine.